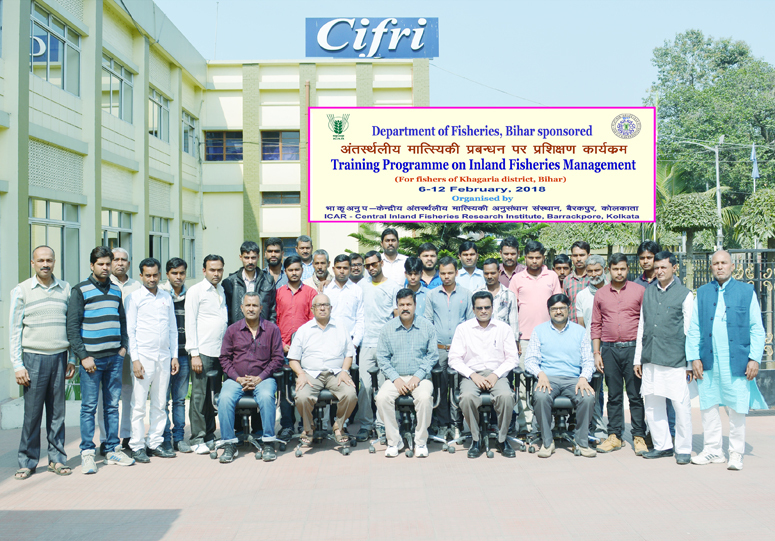 Three training programme was organized in the month of February on “Inland Fisheries Management and Development for fish farmers of Khagaria, Begusarai and Bhagalpur districts of Bihar during the month of February 2018 at ICAR-CIFRI, Barrackpore, Kolkata. 31 Fish farmers of Khagaria participated in the training from 6-12 February, 28 farmers of Begusarai got trained from 16-22 February and 31 fish farmers of Bhagalpur participated in the training from 23 Febuary to 1 March 2018. 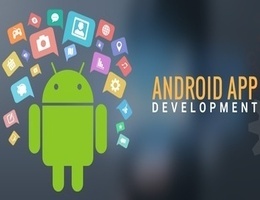 These training programme were inaugurated by Dr. B.K. Das, Director, CIFRI. 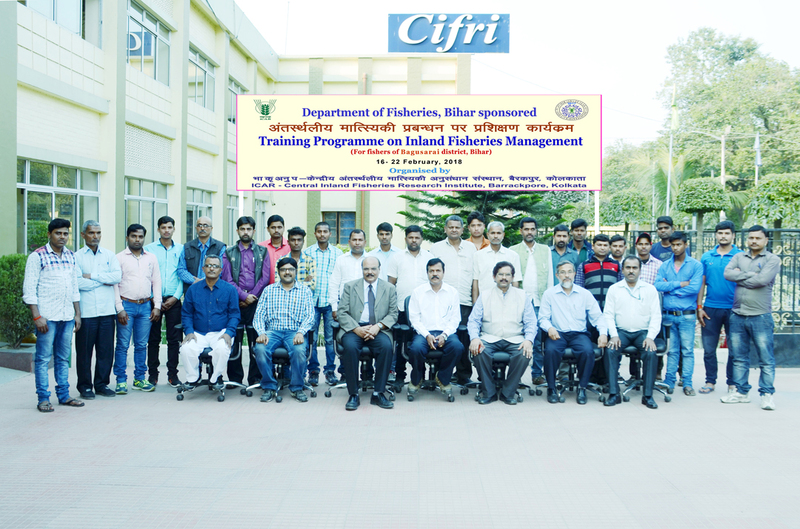 In his Inaugural address, Dr. Das, Director, CIFRI gave an overview on the management measures for different inland fisheries resources of Bihar. He stressed on the increase in fish production and productivity from different inland fisheries resources like chaur, maun and open water bodies in Bihar. 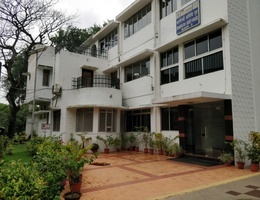 Dr. B.K. 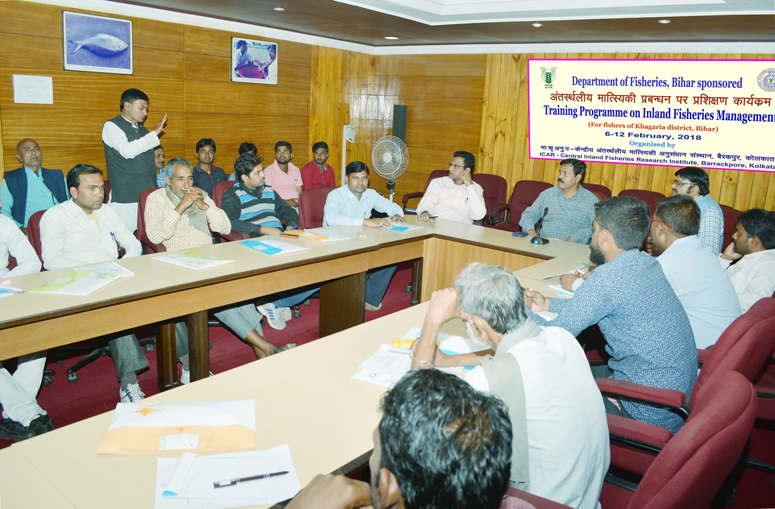 Das, Director, CIFRI requested the farmers to implement the skill they developed during this training. The training curriculum was designed after need assessment of the farmers, and includes both classrooms as well as field level demonstrations. 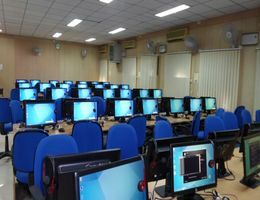 The trainees were exposed to various technologies viz. composite fish culture at Kalyani farm of ICAR- CIFA Kalyani Centre, Riverine and wetland fisheries activities at Kamalpur Balagarh. An exposure visit to ornamental fish market as well as waste water fisheries in East Kolkata wetlands were also organised during these training programmes. The course module was also aimed to increase the capacity of the farmers on inland fisheries production. A feedback session was also conducted and around 90% of the farmers expressed very high level of satisfaction from this skill development programmes.